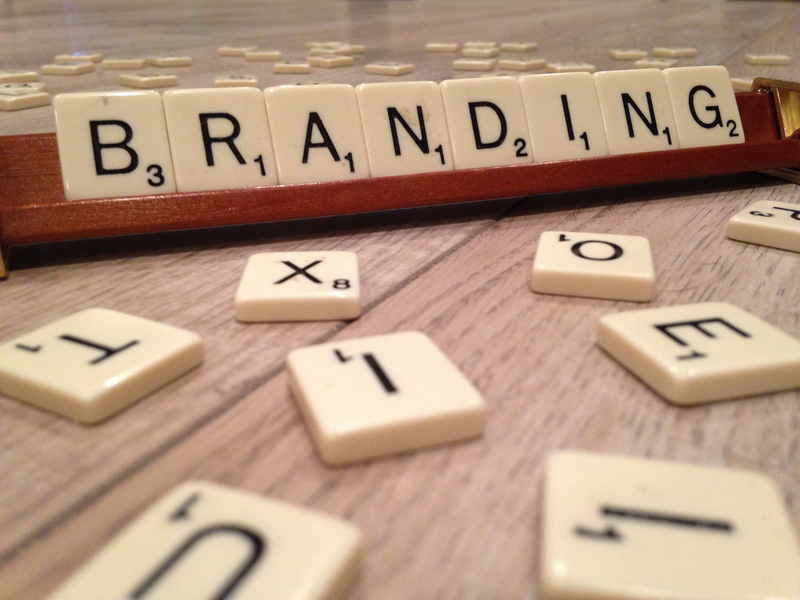 Are you ready to take your personal brand to another level? Are you tired of being a well kept secret? Are you frustrated that you’ve invested time and resources but haven’t gotten the results you expected? If you answered yes to any of those questions, I’d like to help. You may feel the need to hire a brand strategist, a PR firm, a marketing agency, and possibly a life coach to help get your message delivered, but you don’t have to. I have experience in each of these service categories to help jump start your narrative. I start by getting to know your goals and objectives. With an understanding of where you’d like to go, I can start putting together a road map on how to get there. I’ll take advantage of my years of experience on the agency side and working as a brand strategist to find the best course of action to help you achieve your goals. I will advise how to best spend your marketing budget, and maximize your reach. I’ve been fortunate to write radio spots, TV commercials, web content, sales pages, social media posts, press releases, and a variety of other marketing materials. Often, I start with a core narrative – a few sentences that can serve as the foundation for all future pieces of content. From there, it’s critical to write with a specific audience in mind and with messaging that’s consistent with the platform it’s being presented on. To best promote your personal brand, you’ll need plenty of professional graphics and images. This content will be utilized everywhere you intend to promote your expertise and services. Banner images on LinkedIn, course cards on Thinkific, logos for email platforms, ads for Facebook, and more. I use Adobe Photoshop and Illustrator to design graphic content material. It’s more important than ever to represent yourself through video content. Having worked in a variety of production roles for over 25 years, I am well suited to develop video from concept through completion. As an executive producer, I have experience assembling the best crew to meet the production budget. securing the right equipment for the desired effect, booking studios, casting, music licensing, and more. Once all the footage is shot, I enjoy managing the project to the end, including editing the videos myself, designing graphics that fit within the overall strategy, exporting files that meet the requirements of marketing platforms, and building a comprehensive content archive. Putting together a professional slide show on Keynote or Power Point isn’t difficult, but it can be time-consuming. If you require help with getting your presentation materials together, let me assist you. It can be overwhelming to choose which of the many platforms you should market your service and capabilities on. Once that choice is made however, it’s all down hill from there. Or so it wold seem. Customizing these platforms can be easy if you have the time, resources, and capabilities. If you don’t, it can be quite an undertaking. Having spent a great deal of time on the platforms below, I feel confident that the learning curve to launching a course or program can be completely eliminated. If you need help with a content calendar, and managing all of this great material, I can help with that as well. I’m very familiar with the paid social parameters and the impact the following social media sites can have on delivering a message. For more information about how I might be able to help you achieve individual success, give me a call.